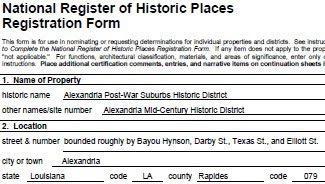 The National Park Service provides some excellent and detailed resources for preserving, rehabilitating, and restoring historic buildings. Preservation Briefs provides nearly 50 publications on topics such as roofing, windows, siding, architectural character, painting, exterior additions, and many more. 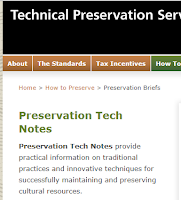 Preservation Tech Notes provide practical information on traditional practices and innovative techniques for successfully maintaining and preserving cultural resources. There are numerous case studies on categories such as doors, windows, masonry, finishes, and more.